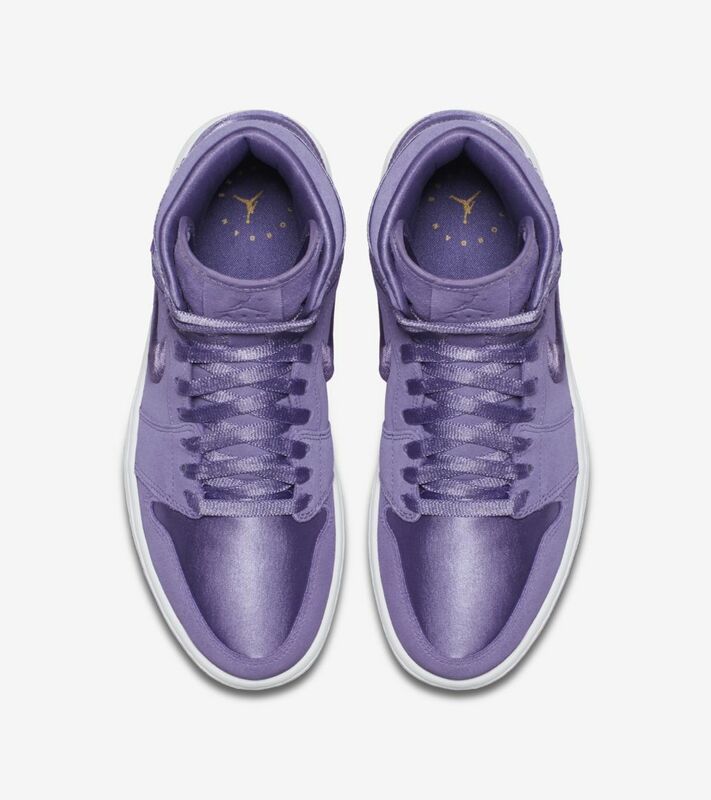 The AJ I Season Of Her collection combines luxurious satin, premium suede and unique colors, creating powerful statements that resound way beyond the hardwood. 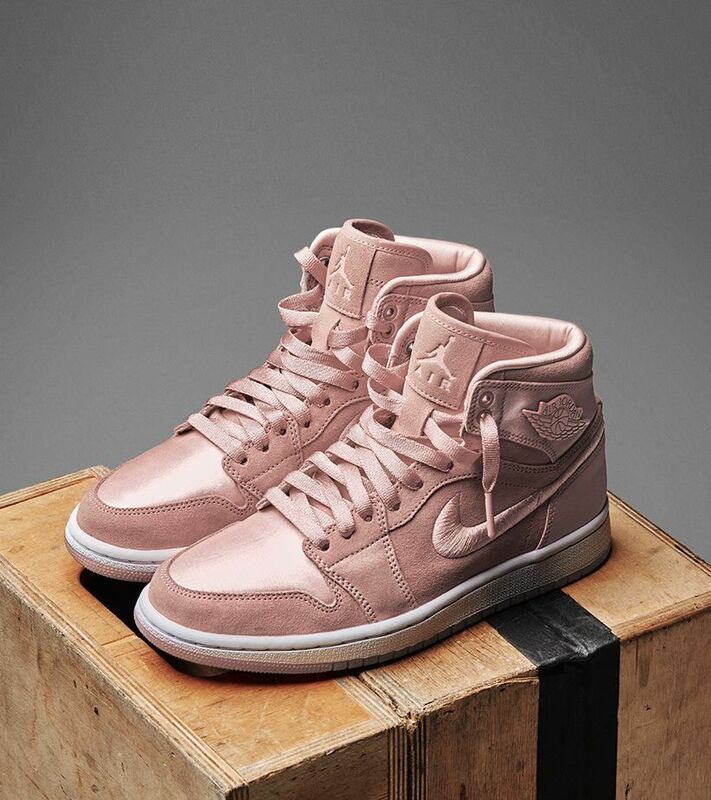 Fit for the street yet fashion forward, the AJ I SOH matches her versatile lifestyle and can be mixed and matched to compliment her vibe, day or night. 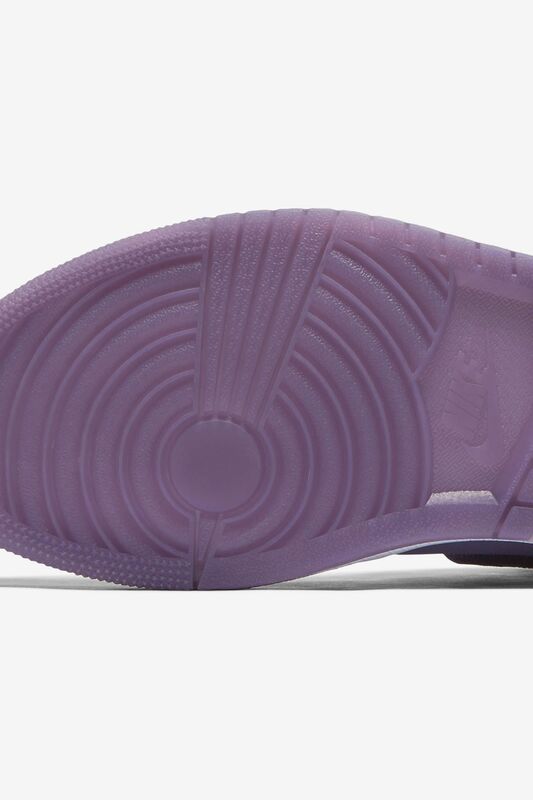 Soft yet vibrant. 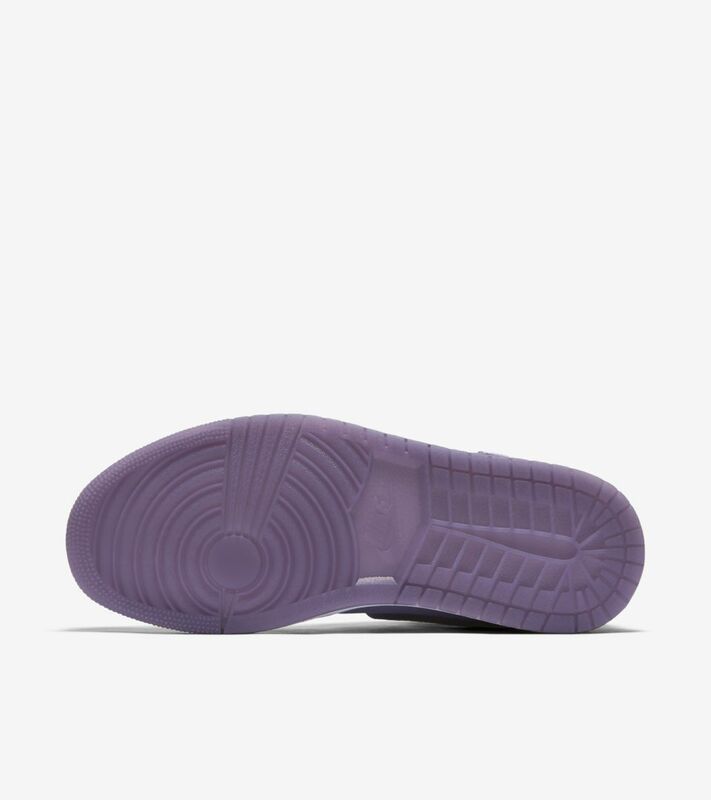 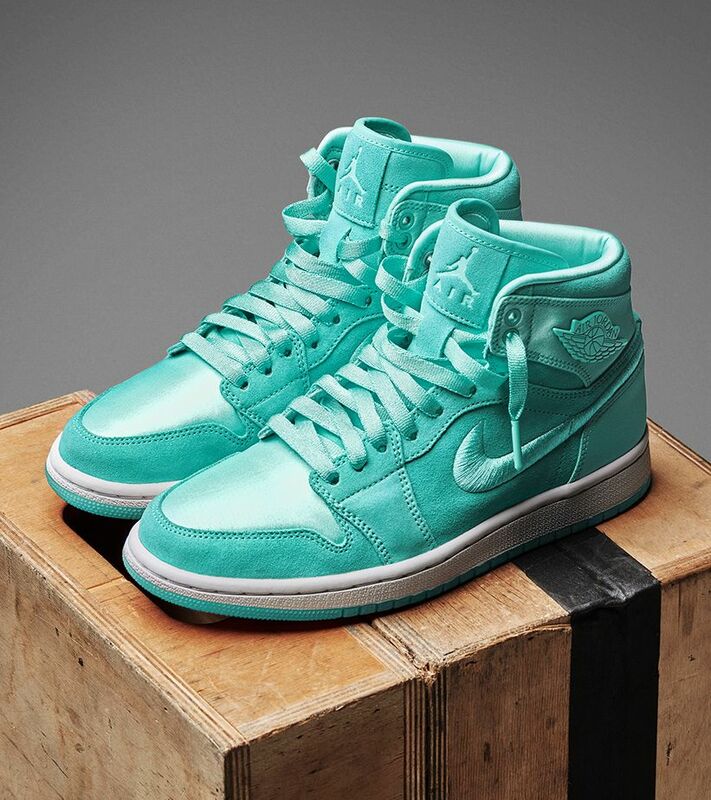 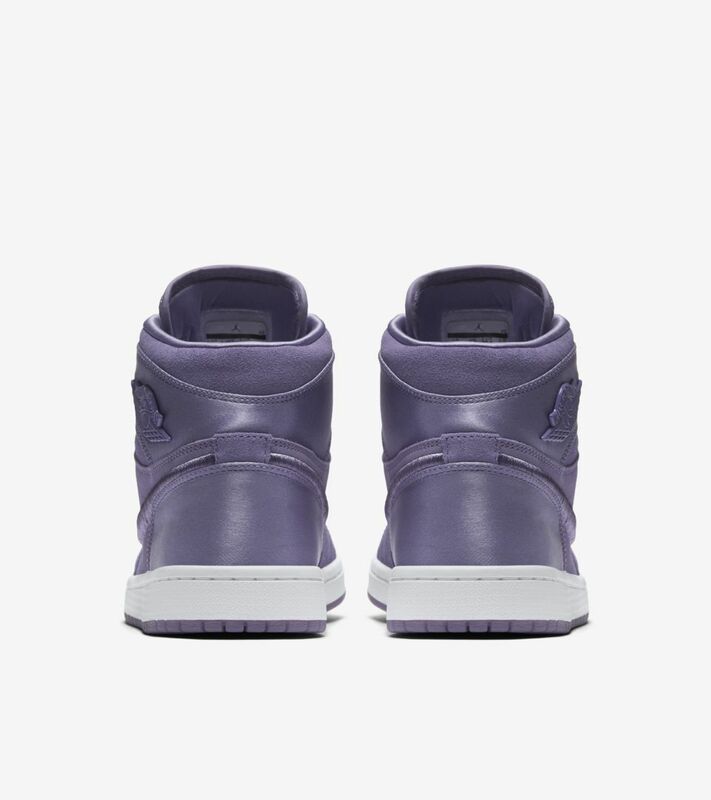 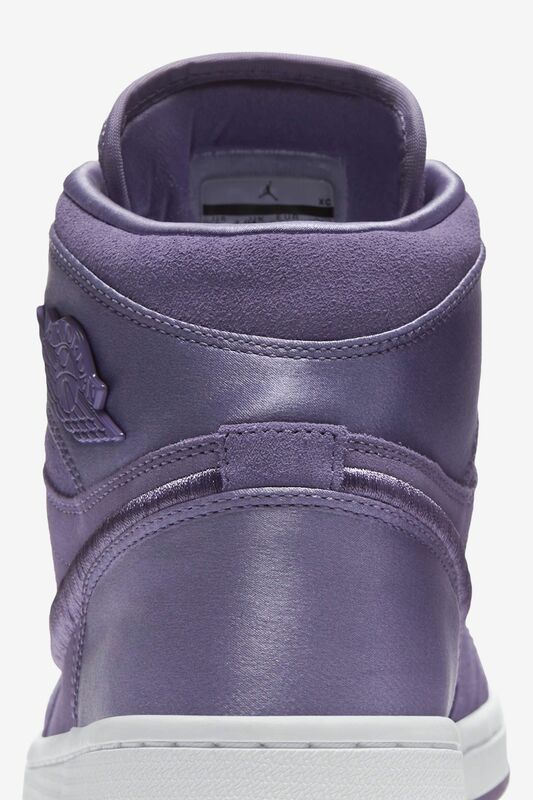 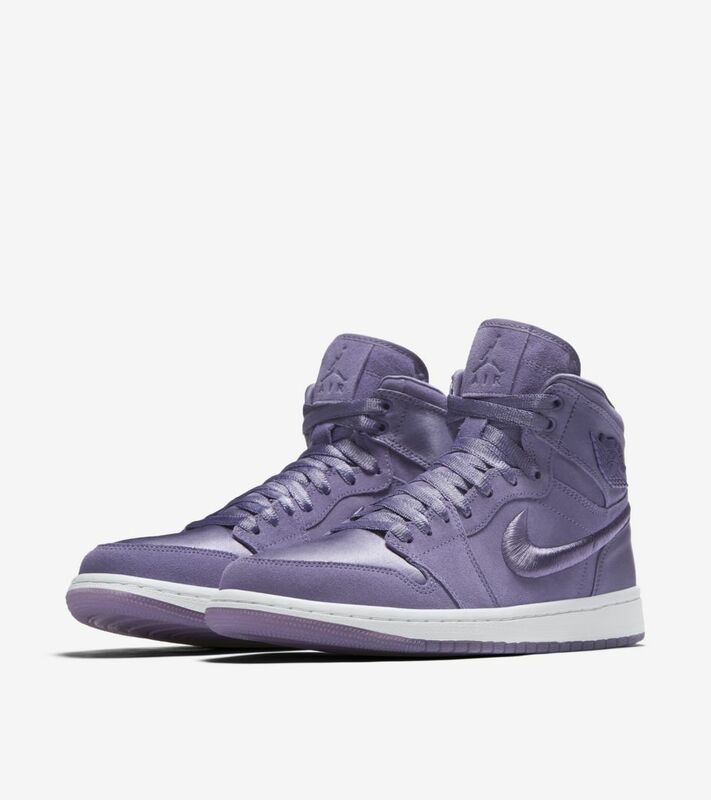 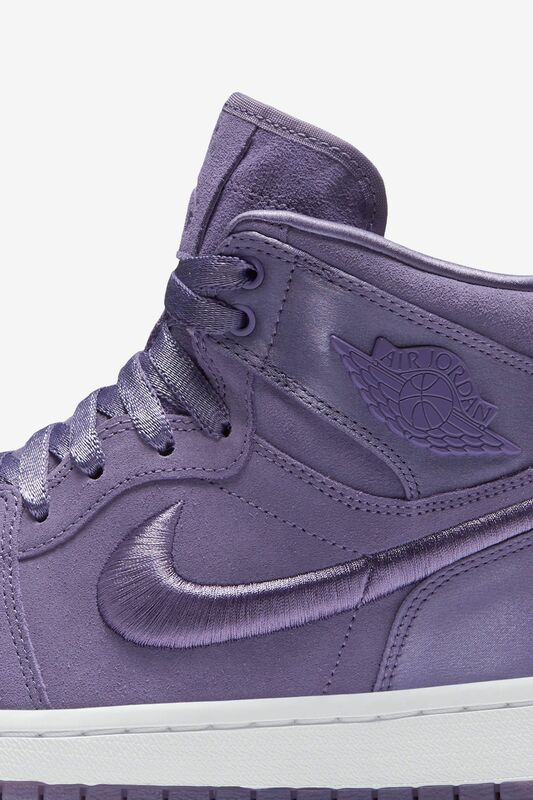 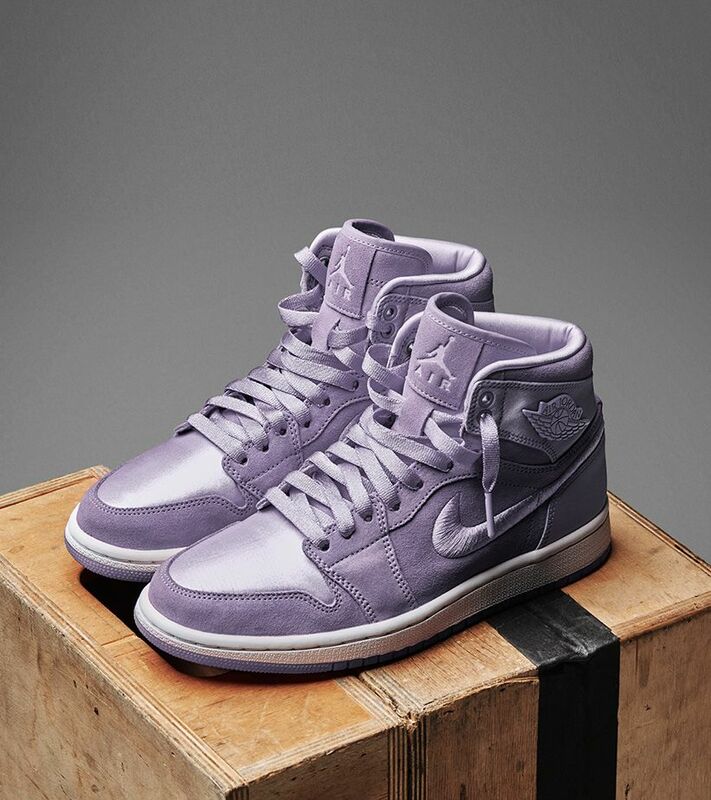 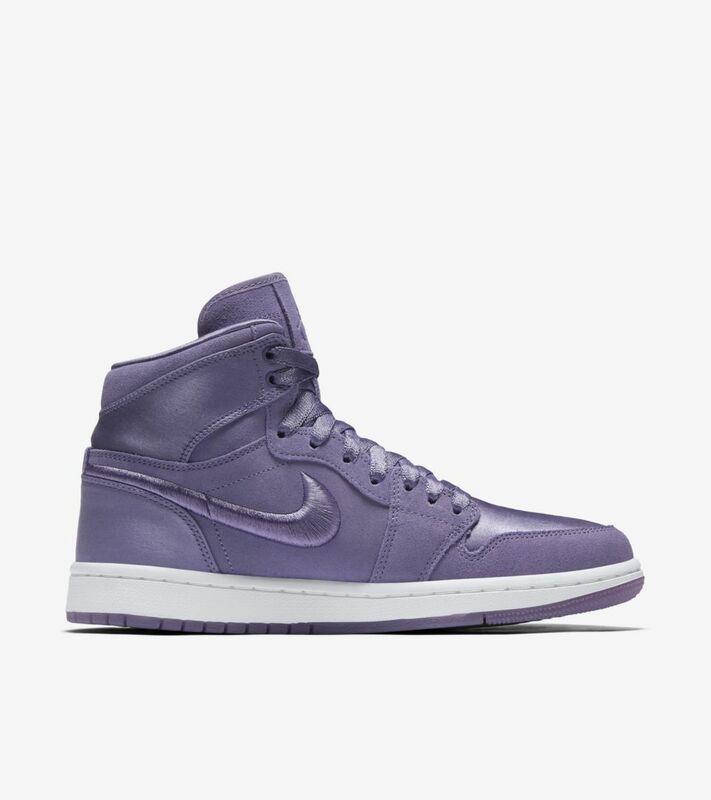 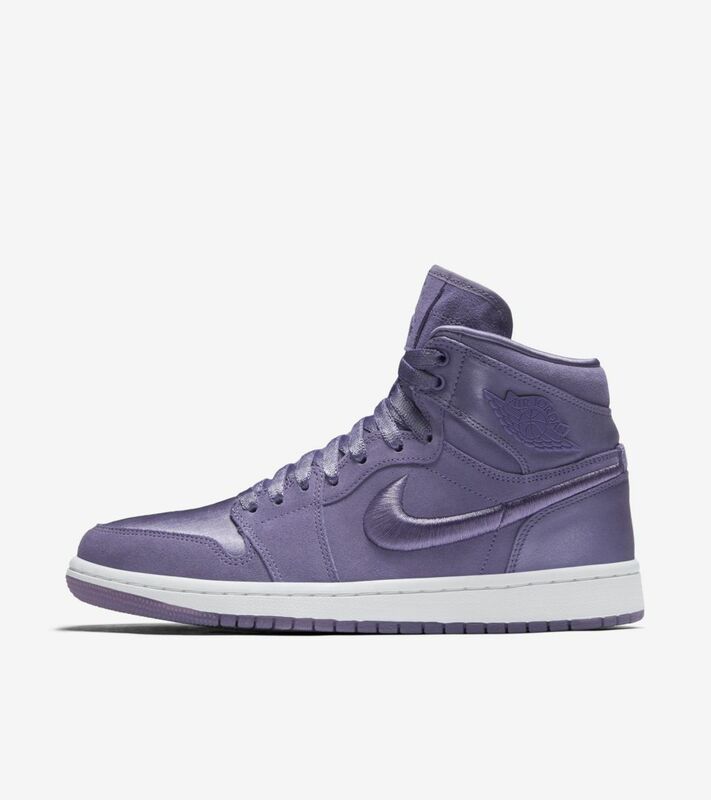 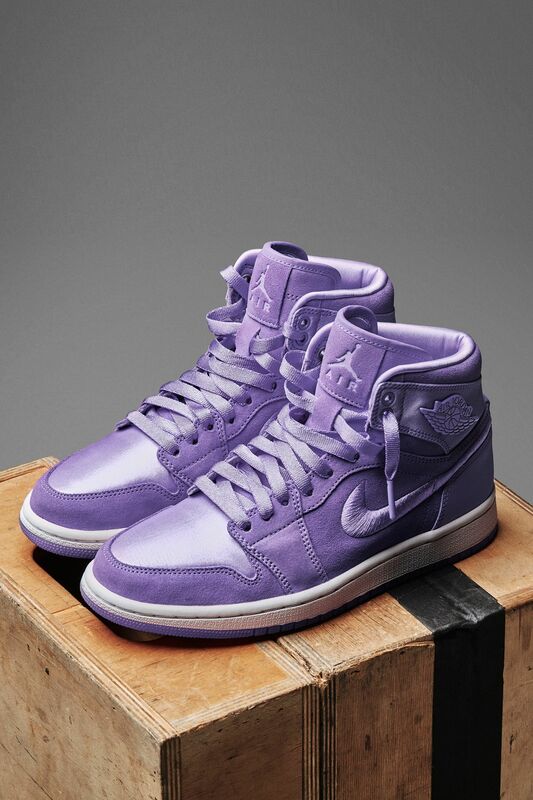 A "Purple Earth" finish adorns the premium suede and satin AJ I SOH.